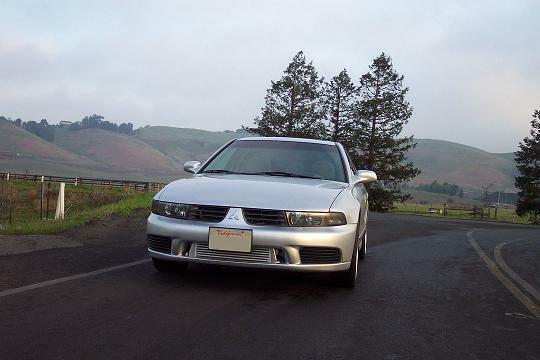 2003 Mitsubishi Galant done right. Hi there. I been looking for a good air intake for my gtz. Would the injen Is1840p short ram be a good intake for the 3.0?